California workers compensation law claim resolution is different than personal injury lawsuits in many ways. Although both workers compensation law and personal injury law both deal with bodily harm, the two are drastically different. Workers comp is an insurance policy that all employers in the State must provide for their employees. The policy needs to provide a certain set of benefits and be administered in a certain way as provided by State law. Benefits under the policy are available to employees on a no fault basis, which means that in most circumstances an injured worker can recover from the insurance so long as the injury arises out of and in the course of employment. This is true even if the employer is not negligent. And, unlike under the common law action of negligence, the way compensation is provided is much different. 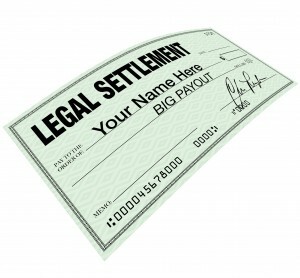 The way that compensation is paid informs us how claims are resolved under California workers compensation law. When a hurt employee requests benefits under the insurance policy, medical treatment is paid directly to the medical provider like with private health insurance plans. This differs from third party negligence cases because under those cases the insurance company reimburses the claimant with the money value of medical services obtained and it is the claimants responsibility to pay for those services. Because it is the work comp insurance company’s responsibility to provide medical treatment and pay for it directly, in the present and in the future, California workers compensation law claim resolution is more complicated. In addition, workers compensation does not provide for pain and suffering damages or lost income. Instead, it provides for permanent disability impairment ratings assigned by medical professionals according to medical guidebooks. Those ratings equate to dollar values assigned by law. This further complicates how cases resolve in the system. At the end of a case, the parties usually have a final medical report. That report has an impairment rating for permanent disability which once calculated out will equate to a dollar value to be paid out to the employee, with usually 15% withheld for the attorney fee by the judge. The final medical report will also state the nature and extent of treatment that the insurance company must provide into the future. If the case goes to trial, the judge will award the permanent disability and the future medical treatment. However, the judge will not award money for the future treatment at trial. This means that negotiations over a large lump sum settlement to settle all issues in the case is not based upon the cash value of the case at trial. This makes California workers compensation law claim resolution very unique. 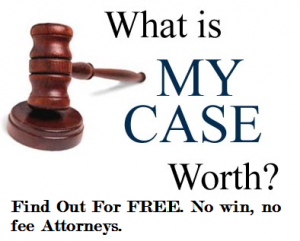 When a case closes as a lump sum, the value negotiated between the parties will not be valued by the potential sum awarded by the court should the case go to trial. Instead, it is based upon what the insurance company is willing to pay and what the applicant is willing to accept to not have the future treatment anymore. In many instances, the defendant is not willing to pay very much because they believe the likelihood of the applicant actually using the medical care policy is low. They also continue to exercise a lot of control over the treatment by their ability to deny on utilization review any care requested to be paid for by the primary doctor under the plan. Due to the complicated nature of case value in the system, it is important to have a knowledgable professional on your side negotiating with the defendant. Here at our law office, we have settled hundreds of cases via lump sum compromise and release. We know the law and are familiar with the motivations of both sides in valuing what a case is worth. If you need our help, we are here! 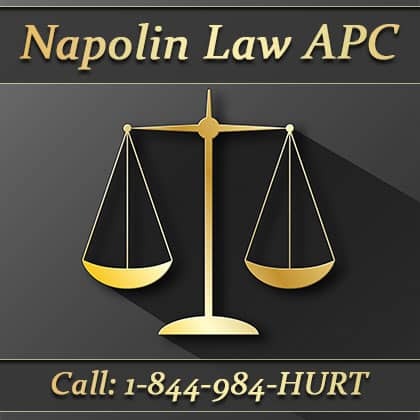 Call us at 909-325-6032 or go to NapolinLaw to request a call from one of our experienced attorneys. Do not delay on getting the appropriate guidance for your accident injury!